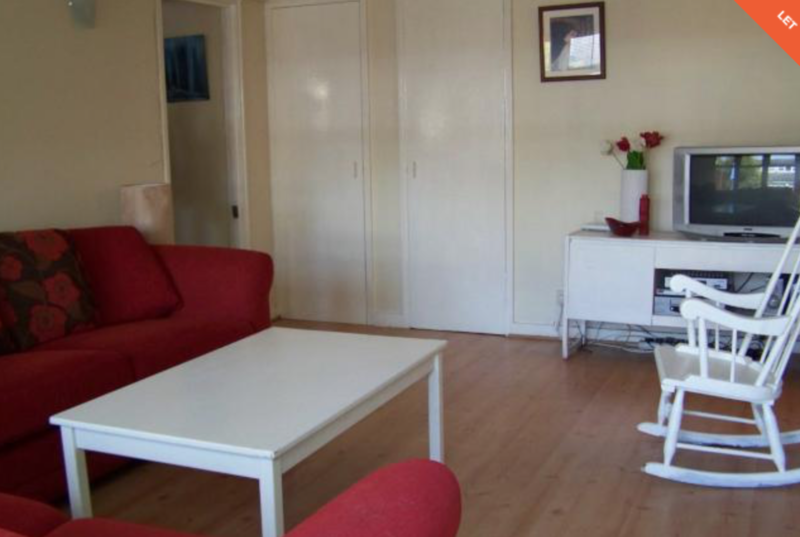 Lovely one bedroom maisonette with large garden to relax in! 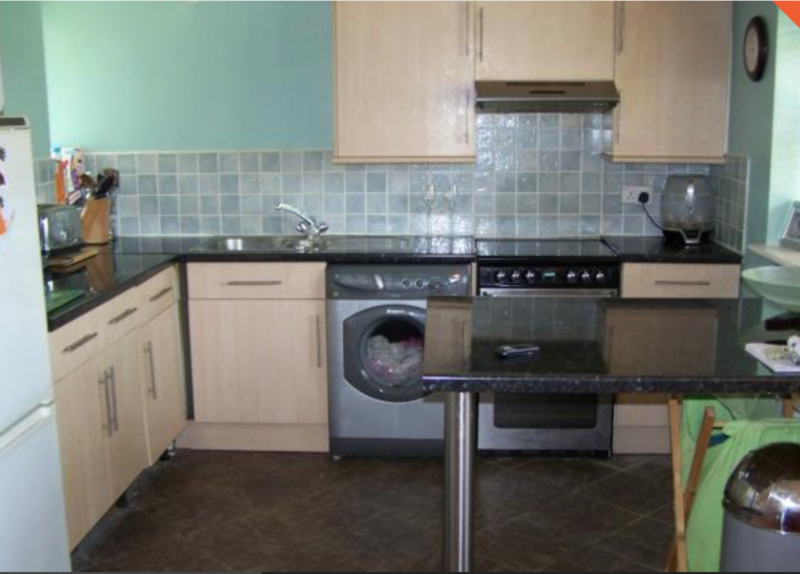 Open-plan kitchen with new washer/dryer, fridge/freezer, microwave with grill and induction, gas cooker & oven, 2 sinks. Lounge: 3 seater sofa (also sofa bed), 2 tables, 2 bookshelves, 52" 3D smart TV, blue ray player, Wii Fit, 1 built-in cubboard, 1 wardrobe. Bathroom - bathtub, power shower over tub, towel rack and mirrored cabinet. Large cupboard in hallway for extra storage.